Our cottages are welcoming and cosy, offering all the character of a traditional old cottage with all the modern convenience you expect from a luxury escape, at affordable prices. 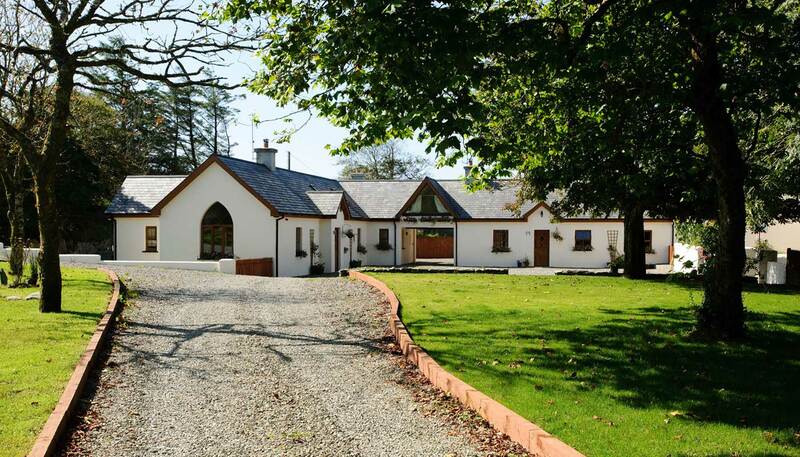 Nestled in a peaceful, rural, wooded hideaway, surrounded by stunning West Cork countryside and just under 2 miles from the quaint village of Castletownshend with beaches nearby. Well situated only a 5 minute drive from Skibbereen, which is the 'hub' of West Cork and is an ideal base from which to discover the delight that the area has to offer. Skibbereen remains a colourful and friendly town boasting some of the best artisan food producers living locally and within easy access at the local farmers market every Saturday. We aim to provide not just self catering accommodation, but a country living experience that feels like home, where you can bring your dog and walk out your door into the countryside undisturbed by traffic and let time stand still. On your return, stop by the vegetable plot and pick some veggies, collect some eggs (depending on time of year) and retreat to snuggle up around the fire or head out for a pint down the local Mary Ann's. We are situated in a very peaceful, rural, wooded area just under 2 miles from Castletownshend which is a quaint little village with stunning coastal views and beaches nearby. Welcome to Barbara's Cottages, your special rural holiday accommodation in Castletownshend near Skibbereen in West Cork.